Astro Automotive has been a leader in Denver auto repair for 40 years striving to keep our customer’s auto repair service experience the best in Denver! Astro Automotive is a Denver “native” servicing the metro area with a staff that represents over 125 years of combined auto repair experience, specializing in diagnostics and full service repairs of domestic and import vehicles. 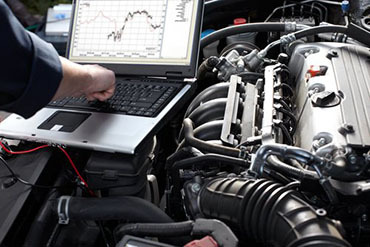 In addition to general repair, we offer expert maintenance services designed to keep your vehicle operating at its peak and maintaining your vehicle’s recommended mileage interval services as required by the manufacturer. Please check our “Services” section for a complete overview of all our featured services including pictures, videos and in depth explanations of the symptoms to look for and the repairs needed. 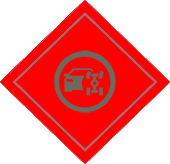 In this section you will able to learn about what is involved in these different auto repairs by linking you to informative videos. Explore our website to learn more “About Us” and learn more about your vehicle and what services Astro is able to offer you. Among these services is our new “ Owner Auto Site ” , an amazing website that is available to all our customers that allows them to view the individual repair history for each vehicle they own. 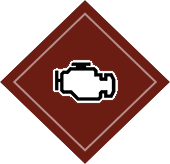 This is an interactive site that allows us to keep you advised of needed mileage services, oil changes and recommended repairs by computerized estimations of your mileage using your repair history. In addition to these reminders, you can schedule appointments and ask questions online. There also are some great educational videos that will take the mystery out of the auto repair process by showing you how and why of what goes on under the hood. We recently have added a “Coupon” page to our website. Check it out monthly for new money-saving coupons. 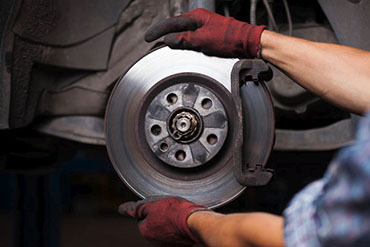 A squeaky, squealing or grinding noise when you apply your brakes indicates a problem that may require brake service. Low, spongy or falling brake pedal is a sign of a potentially dangerous hydraulic condition in your brake system. 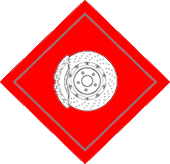 Astro is equipped to handle all brake problems from a simple and inexpensive brake pad replacement to a hydraulic repair, or a more extensive brake system overhaul. Astro is fully equipped to handle all heavy line engine repair including oil leaks, cooling system leaks, gasket replacement, water pumps, valve jobs and engine replacement.Oil leaks are common on most vehicles after 60,000 miles. 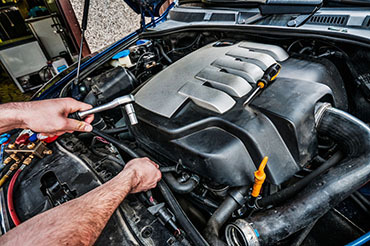 Typically, oil leaks are caused by a valve cover gasket failure or oil cooler lines where the braided hoses have deteriorated at the connectors. Astro is able to perform all your factory scheduled maintenance services requirements to maintain your vehicle’s warranty. 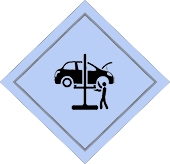 Including oil changes, fluid changes, vehicle inspections and lubrication. Astro has all service requirements and service recommendations as specified in your owner’s manual on our computer for all makes and models. 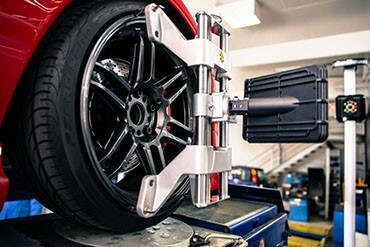 Astro offers expert steering and wheel alignment service with a Hunter computer alignment system and two wheel alignment racks. Depending on your vehicle’s requirements, our technicians can perform either a two or a four wheel alignment while you wait. Our alignments include a complete inspection of the steering and suspension components and all tires are inflated to the proper air pressure. 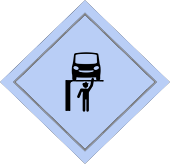 The suspension of your vehicle is a very important component in the overall safety of your vehicle. 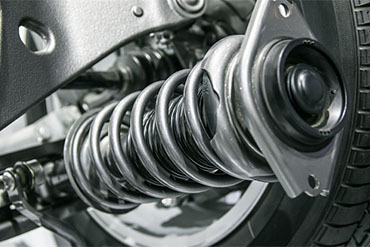 The suspension system consists of many components that not only control the quality and comfort of the ride, but have a major role in the overall handling of the vehicle by keeping the tires in constant contact with the road and keeping the body of the vehicle from rolling back and forth during turns and lane changes. 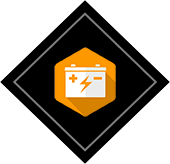 The battery is the anchor for the Electrical Systems and Accessories and often a rapid clicking noise with a no start condition is due to dirty and corroded battery cable terminals. A faulty starter will give you a single loud “click” sound each time you turn the ignition key to the start position. This problem can only be corrected by replacing the starter.